With all that, there are also a few quite drastic downsides to this new approach (hence the commemorative title). Let me preface this section: I want to make it clear that it’s just my personal opinion, and that I have huge respect for all the hard work that went into this by the brilliant minds at Apple. Perhaps my biggest complaint is the drastically reduced information density. You now see fewer apps in the viewport. 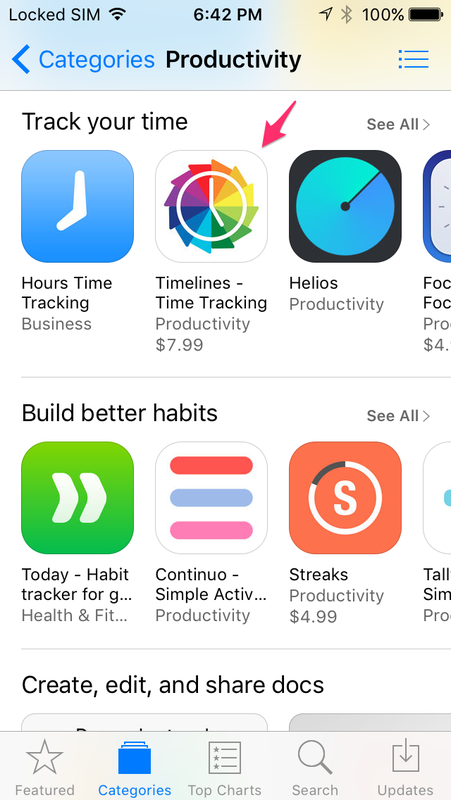 Plus, at the Today tab, you see just one featured app at a time. This means two things: if you get featured – hooray! Great for you. But it’s now much less likely to happen. In a way, it can end up promoting the ‘rich get richer’ environment. That brings the total to 150 apps. 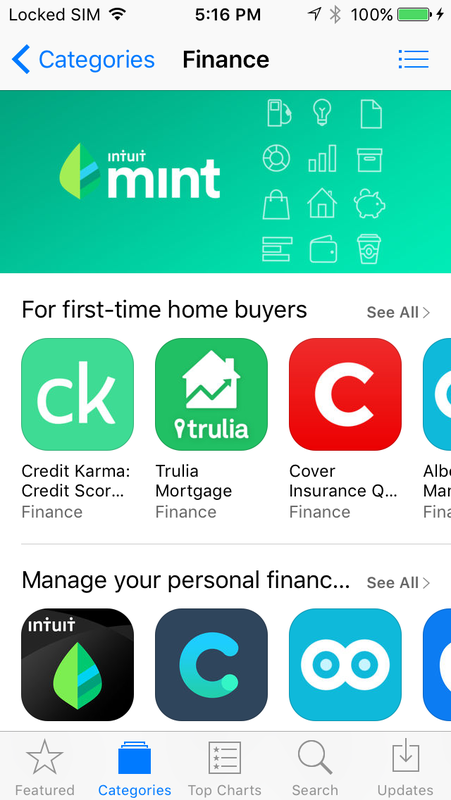 In the new App Store, these collections are replaced with a single row of featured apps (3 banners), and then an Apps We Love section, which in case of Finances totals at 18 apps. The other 26 categories show a very similar story. This makes a whopping 86% decrease in the number of featured apps within categories. 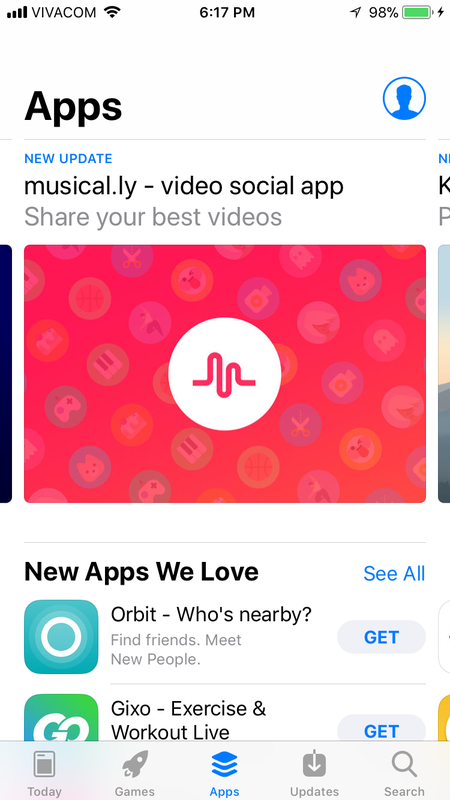 Now, I know what you’re thinking – yes, it must have been a pain to keep all those categories fresh in all international App Stores, and yes, since there are so many, it was a small percentage of the total number of visitors who ever discovered these, but that’s not the point. My point is that a lot of people who visit the App Store go there with a specific goal in mind. Either they know the name of the app they want, in which case they use search. Or, they have a use-case in mind that they want to solve. Before iOS 11, they could go into the relevant category and then browse through the curated collections. Chances are they’d find what they needed there, and everyone was happy. 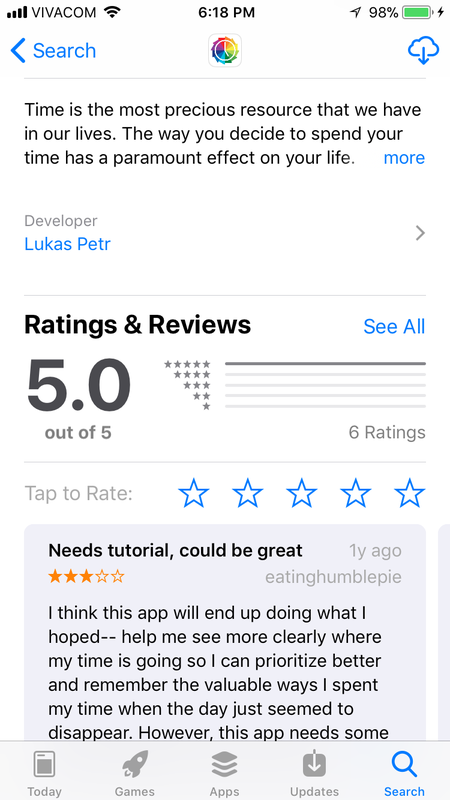 In the new App Store, they can try searching for a generic keyword, in which case they get a list of apps which often times won’t be all that helpful (while the Search algorithm got much better over time, it has still a lot of room for improvement). 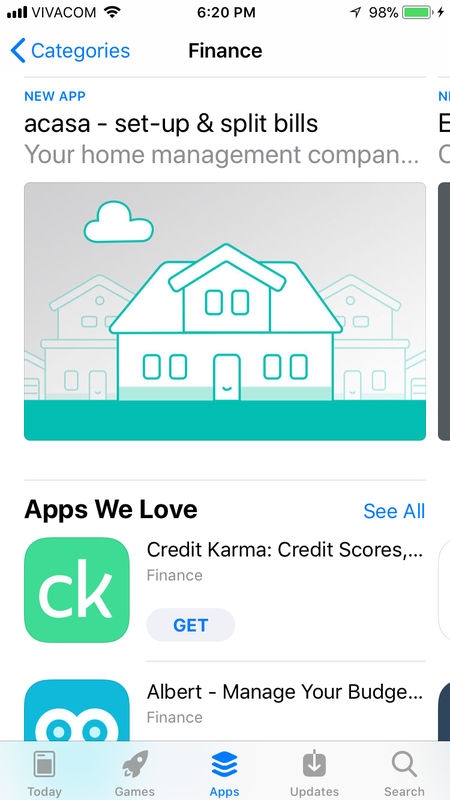 Or, they can hope they will get lucky and that the app which matches their needs happens to be featured either in the Today tab, in the Apps tab or in the ‘Apps We Love’ section of the relevant category. In one word: Discovery. 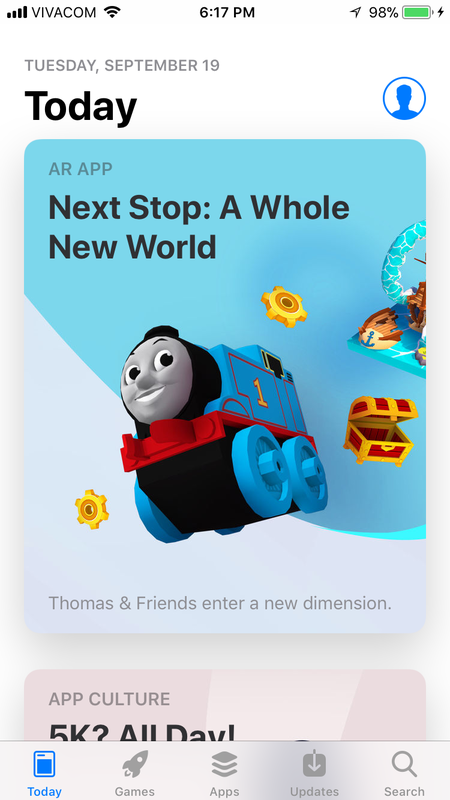 The new App Store definitely tries its best to help with it, and if people really get into the habit of visiting the App Store daily, then it will be great. But if people are not looking for yet another magazine in their life, but just want to occasionally find something that solves their problem, this redesign might not be the answer. I guess we’ll see how it all works out soon enough! I hope this post didn’t sound too skeptical. It’s just that it makes me slightly sentimental, and there’s also the question of how will this affect my livelihood.